We love the way genetics can be manipulated for cannabis seeds. White Widow XTRM Auto-Fem is one of the great examples of how we can take something remarkable and make it even better. 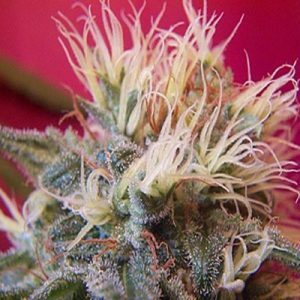 Of course, it helps that we work with the very best breeders, making it possible for you to buy White Widow XTRM Auto-Fem marijuana seeds that is top of the line and not overpriced. You will get the best characteristics and a great yield per cannabis plant. White Widow XTRM Auto-Fem seeds are considered to be the strongest of all cannabis seeds found around the world! This is a great accomplishment when you consider some of those popular strains it is up against. In fact, it has won more awards that any other type of cannabis product out there too. So many people can’t be wrong about what White Widow XTRM Auto-Fem marijuana seeds delivers! 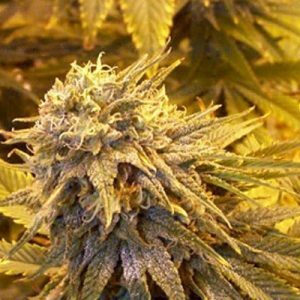 We only recommend you buy White Widow XTRM Auto-Fem cannabis seeds and grow your own plants if you are experienced with using cannabis though. White Widow XTRM Auto-Fem is simply too strong for someone who is new to using it. Even if you are an experienced user, this is one strain you shouldn’t use in large quantities. It is just too potent! It doesn’t take much effort or any experience though to grow White Widow XTRM Auto-Fem cannabis seeds. It seems to be able to grow and do well just about anywhere. This is very encouraging because you don’t need to start out with a complicated product and then worry about the outcome. Your White Widow XTRM Auto-Fem marijuana plants are going to be covered with resin and you will be able to reap the rewards of what you have invested in them.